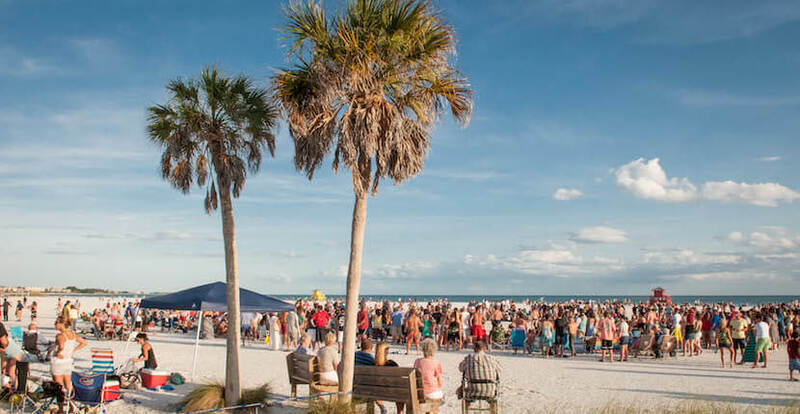 Watch the sun set and listen to drummers in a festival-like atmosphere at one of the largest drum circles in the nation. 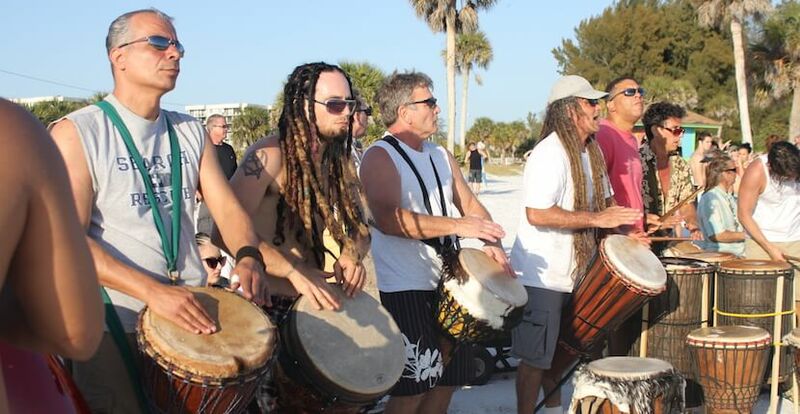 The Siesta Key Drum Circle is a popular tradition that attracts big crowds of participants and onlookers for drumming and dancing on Siesta Beach. 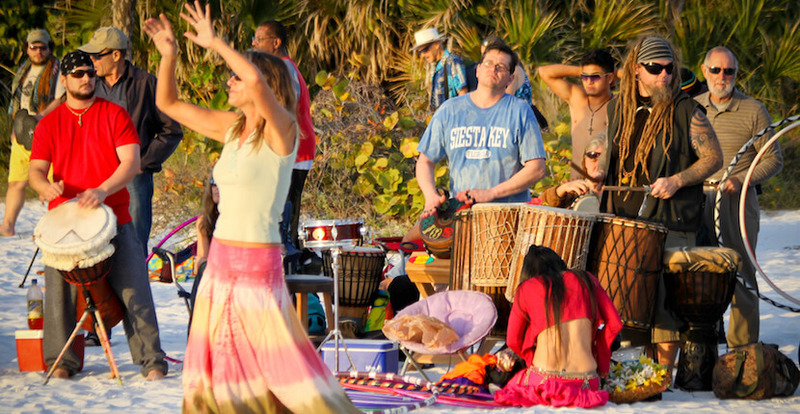 Drum circle regulars occasionally perform with swords and fire or offer flowers to onlookers, you may even see a belly dancer. 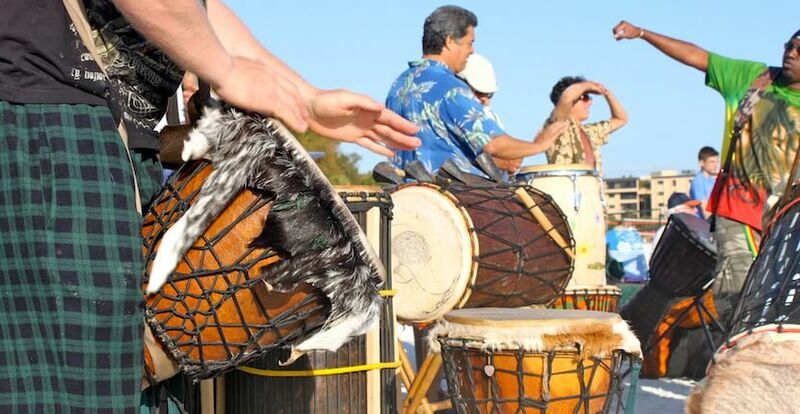 Bring your rhythm and enjoy a beach sunset with an eclectic crowd! 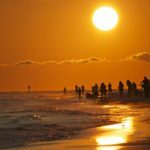 Everyone is welcome and encouraged to join in the fun. 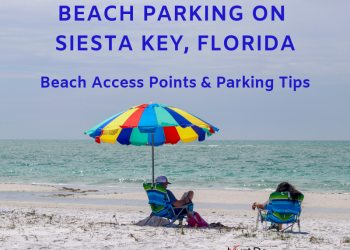 Bring beach chairs or a blanket and plan on arriving a little early as the parking lot can fill up quickly. 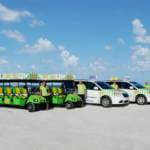 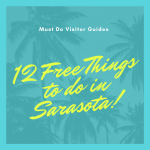 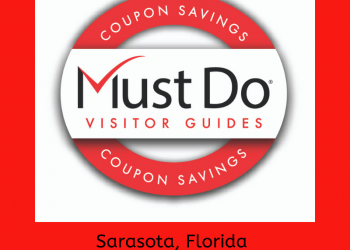 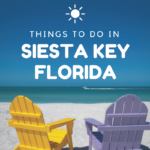 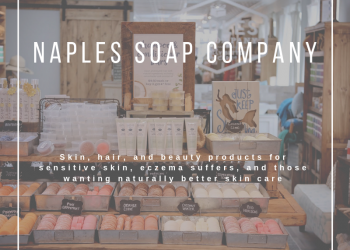 This free family fun event takes place each Sunday year-round about an hour before sunset on Siesta Beach just south of the main Siesta Beach pavilion between lifeguard stands three and four.